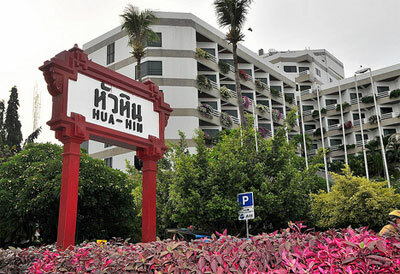 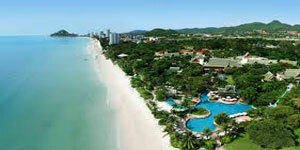 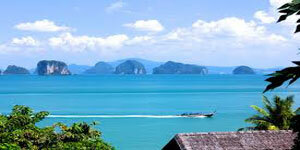 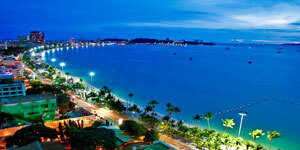 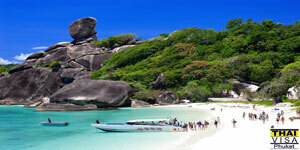 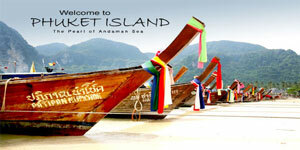 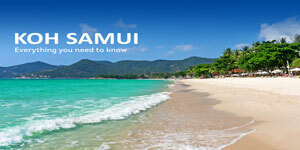 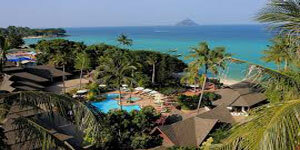 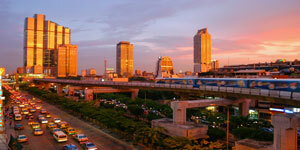 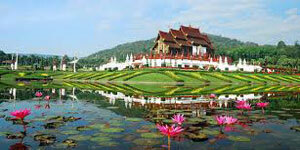 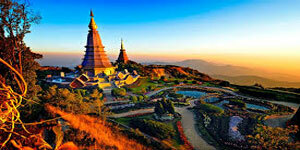 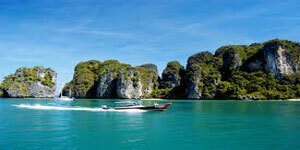 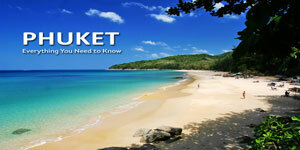 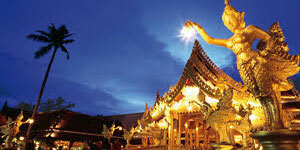 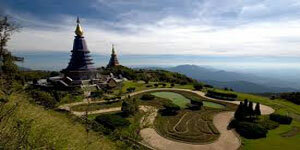 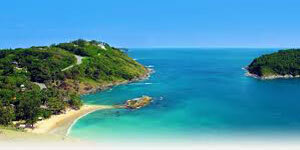 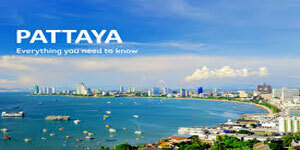 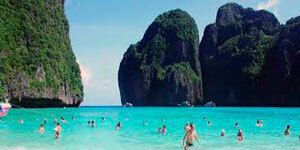 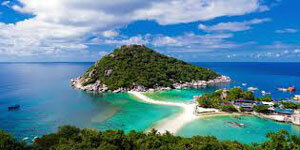 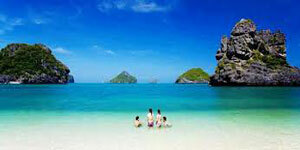 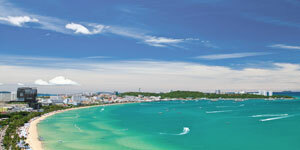 Hua Hin is a famous beach resort in Thailand. 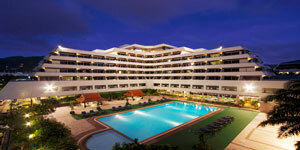 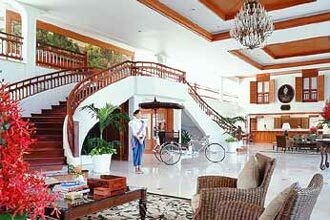 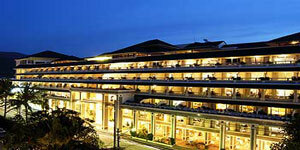 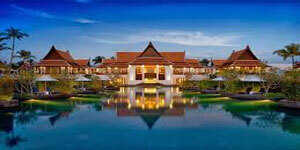 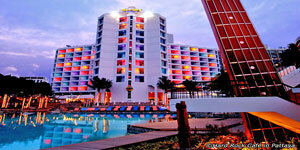 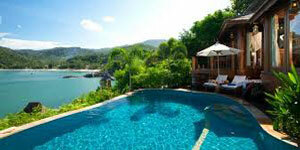 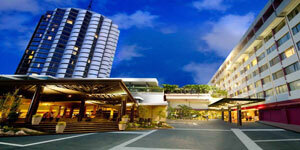 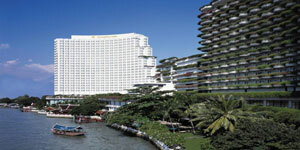 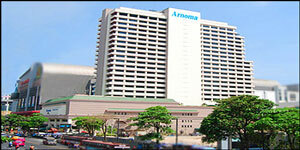 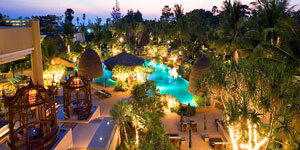 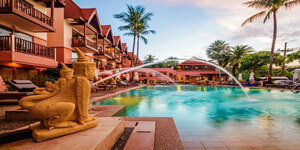 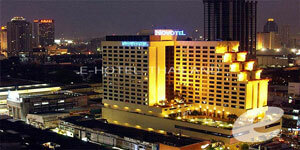 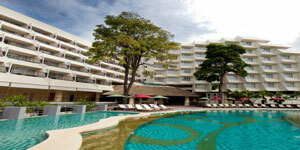 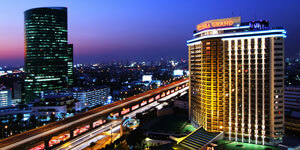 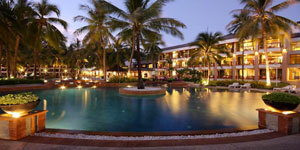 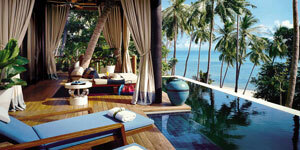 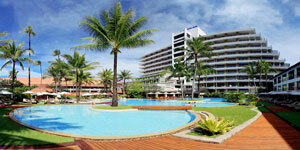 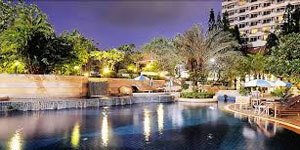 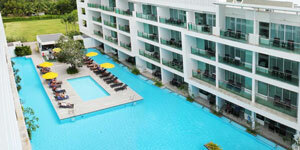 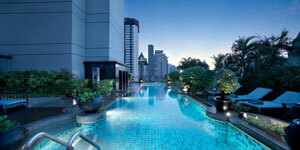 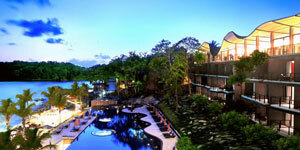 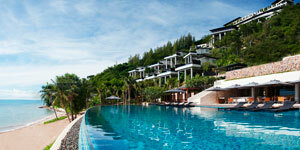 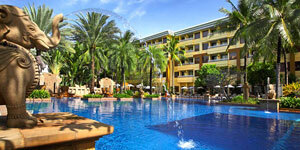 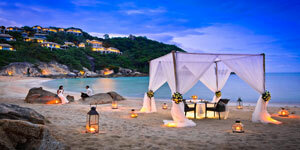 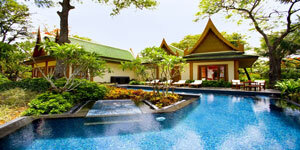 Sofitel Centara Hua Hin Resort can be considered as one of South East Asia’s most romantic resorts and hotels. 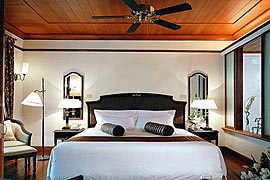 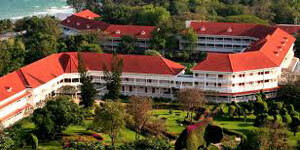 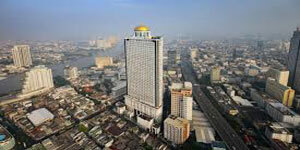 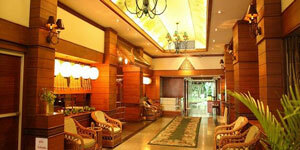 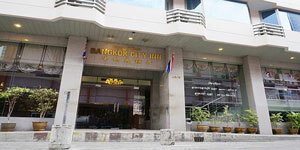 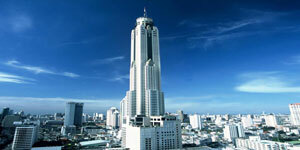 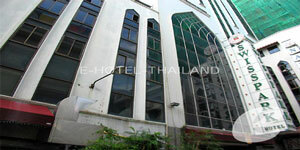 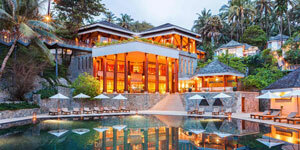 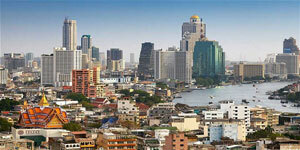 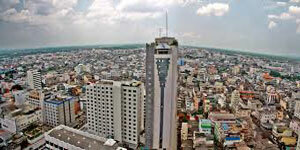 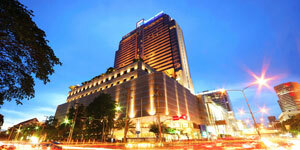 Having a well preserved colonial structure, the place itself evokes a bygone period. 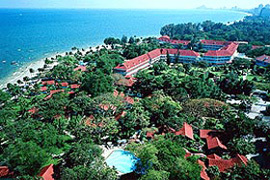 Having its own lush tropical garden, and right on the shores of the Gulf of Siam, Centara Hua Hin Village is an excellent getaway resort for you to experience while in Thailand.